His passion for Africa and its people, and the huge potential of solar power to improve their standard of living led Thomas and his wife to found Village Power in 2013. He has been involved in various startups since completing his studies in Business Administration in Munich, Madrid and London. 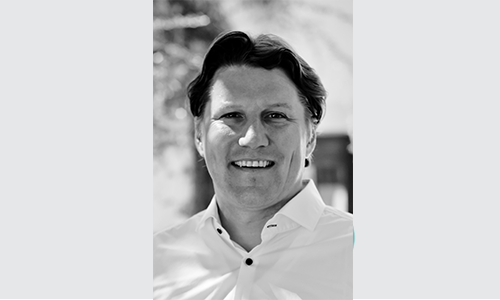 He co-founded a Software Trading company, started an Investment Holding founding and funding start-ups and is a board member of several Swiss and German companies. Thomas loves to explore the world and has visited more than 60 countries on 6 continents.